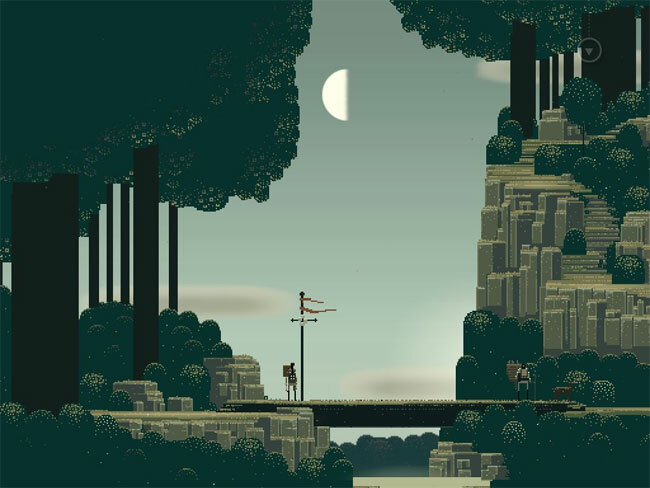 Its been discovered that the Superbrothers: Sword & Sworcery EP game for the iPad designed and created by Capybara Games, is on its way to Steam in the next few weeks. Even though no official announcement has been made by it creators Capybara Games. IGM has been trailing through the Steam directory and discovered entries in the service’s database for the game using a Steam registry crawler. So if you haven’t been able to get your hands on a copy of the fantastic Superbrothers: Sword & Sworcery EP, once it arrives on Steam you will be able to enjoy it on PC.